Mind You is a mental health and emotional wellbeing web resource which has been developed for children and younger people in South Gloucestershire. NHS Choices provide an information hub offering young people advice and help on mental health problems including depression, anxiety and stress. The hub includes interactive tools, such as the ‘Check your Mood’ self assessment; links to NHS-approved online mental health treatments; and articles covering a wide variety of subjects. 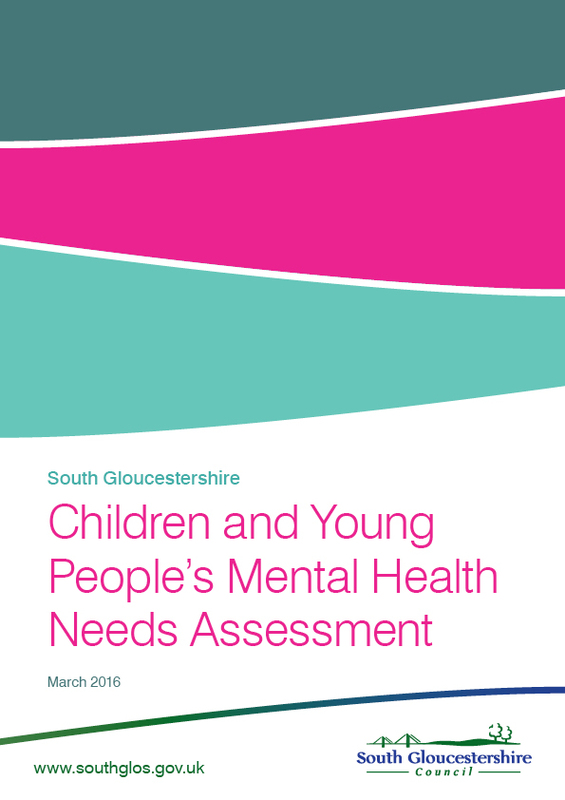 The South Gloucestershire Children and Young People’s Mental Health Needs Assessment explores the current and projected mental health needs of children and young people in South Gloucestershire aged 0-18 years taking into account risk and protective factors, service provision, and the potential consequences of poor mental health across the life course. This explores the current and projected mental health needs of children and young people in South Gloucestershire aged 0-18 years taking into account risk and protective factors, service provision, and the potential consequences of poor mental health across the life course. 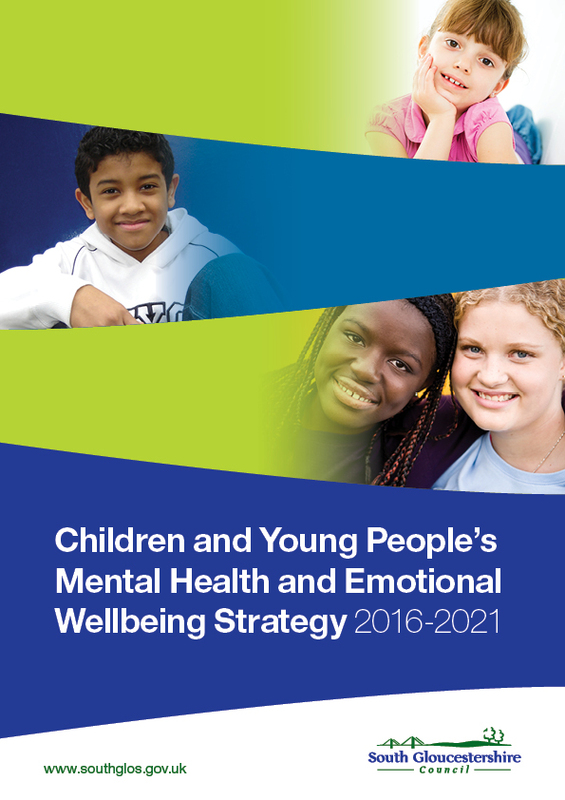 This strategy explains our vision and priorities for Children and Young People’s Mental Health and Emotional Wellbeing and how we will achieve this.